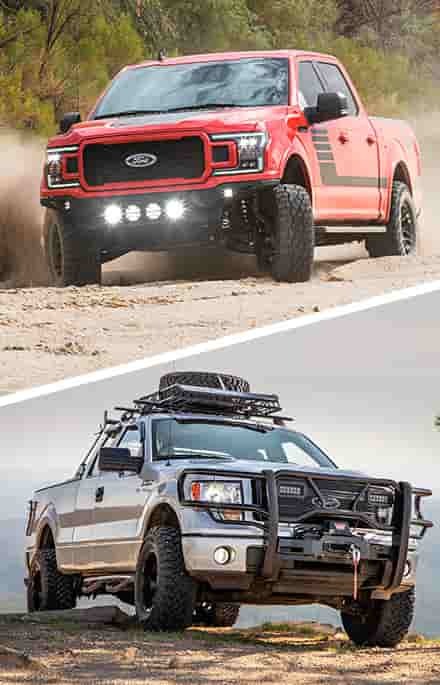 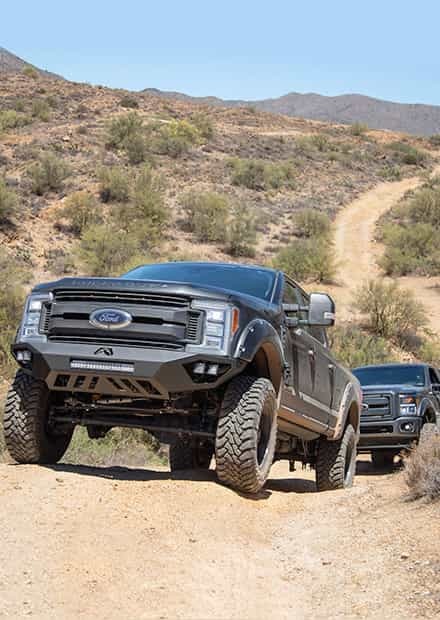 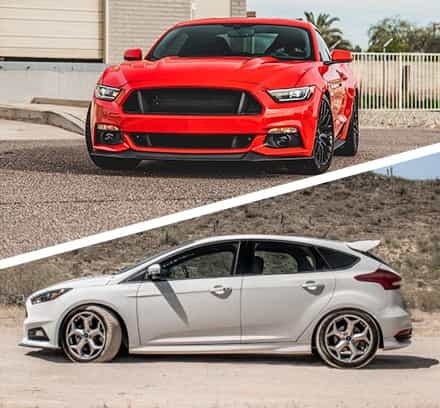 The 2008 to 2010 F250 and F350 Super Dutys are already pretty imposing, but throwing on a lift kit will make it one of the toughest and most aggressive things both on and off the road. 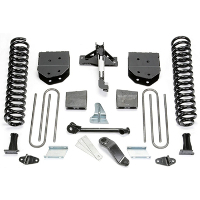 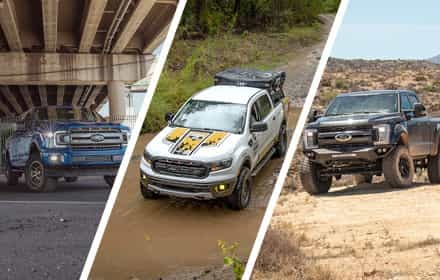 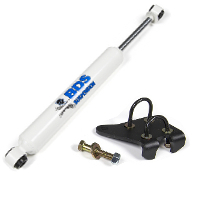 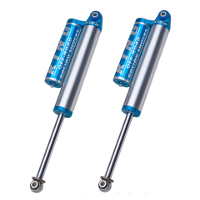 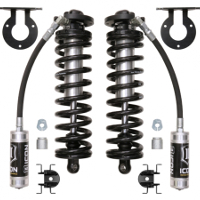 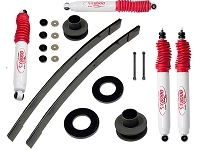 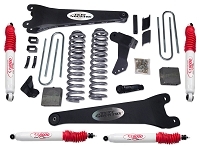 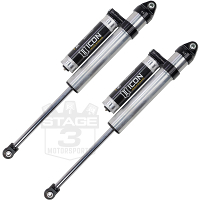 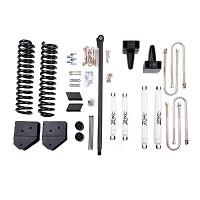 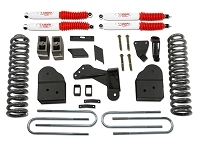 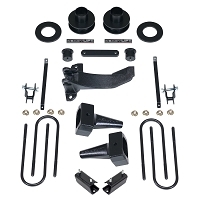 Our selection of lift kits ranges from modest to towering, and some include upgraded shocks and even powerful coilover conversions that give your mighty F250 or F350 truck absolutely stunning off-road performance. 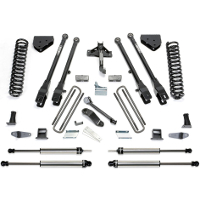 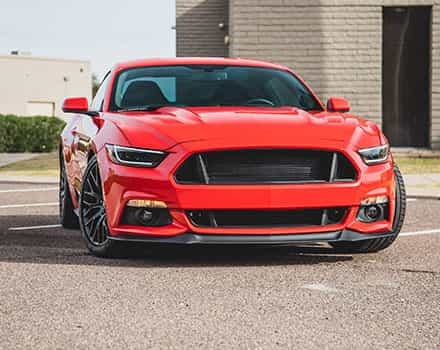 All of our Super Duty lift kits come from the best names in the business so that you're only getting hardware that you can absolutely count on for any occasion on and off the pavement. 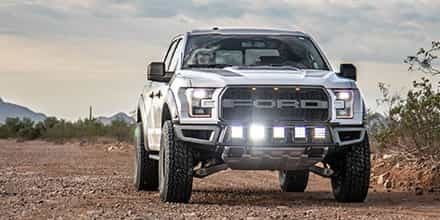 After you're through with our lift kits, go check out our 2008 to 2010 Super Duty Wheels and Tires.